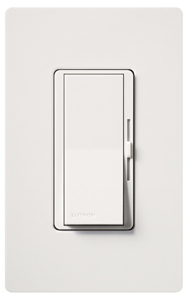 Lutron Diva Dimmer’s are simple and elegant solution designed to match your existing designer style switches and accessories. 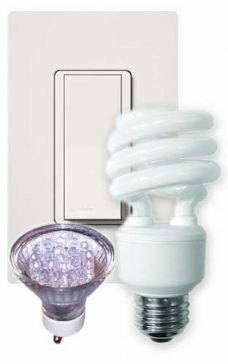 Easily turn the lights on and off with the paddle switch. While the lights are on, use the sleek slide control to adjust lights to your perfect level. The paddle switch returns the lights to your favorite level.